Looking for something fun to do outside with the family? You can get free entry to all National Parks on 11/11 in celebration of Veterans Day. This is a great time to get out and enjoy some crisp fall air and pack a picnic lunch. 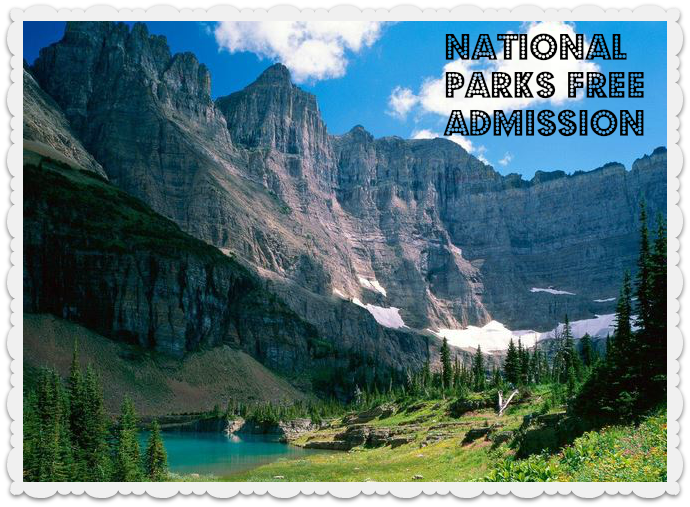 There are 401 National Parks in our country and this offer is good at all of them on Veterans Day. If you are not sure if there is a national park near you, visit the National Park Service’s website. Fall is a great time of year to get out of the hustle and bustle and relax in the beauty of a National Park. This offer is valid 11/11 only.